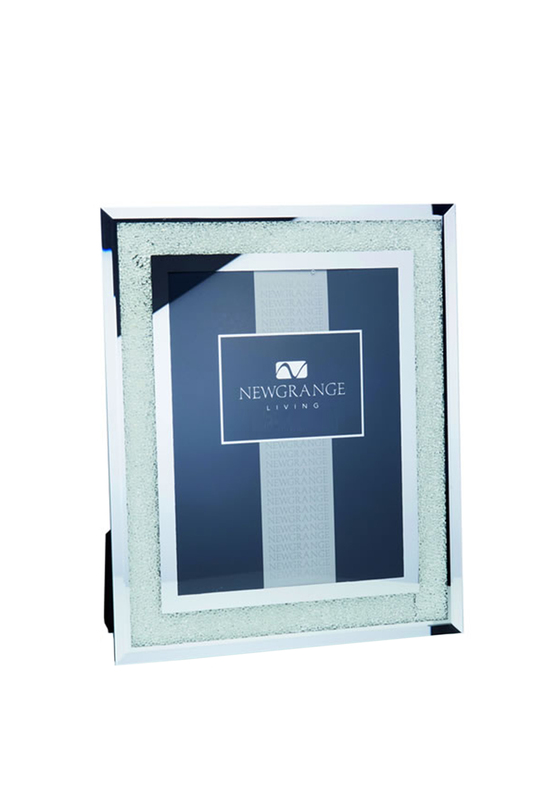 Newgrange Living present this stunning gemstone photo frame. A fabulous frame that can be displayed landscape or portrait. It will accommodate an 5 x 7 inch photograph. 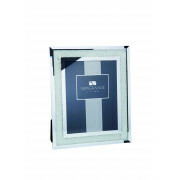 The frame has a glass finish with a sparkling gemstone boarder the whole way around.